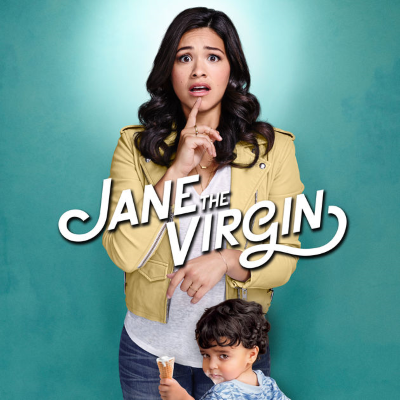 Gina Rodriguez is set to executive produce the potential spinoff with Jane the Virgin showrunner Jennie Snyder Urman. Jane writer Valentina Garza will write the proposed spinoff. According to The Hollywood Reporter, "details on the spinoff are scarce but it is poised to feature a whole new cast and follow a storyline from the flagship series. It's unclear if any of the stars of the original — including leading lady Gina Rodriguez — will have on-screen roles in the spinoff. The potential series will not air as a backdoor pilot as part of Jane the Virgin's final season."